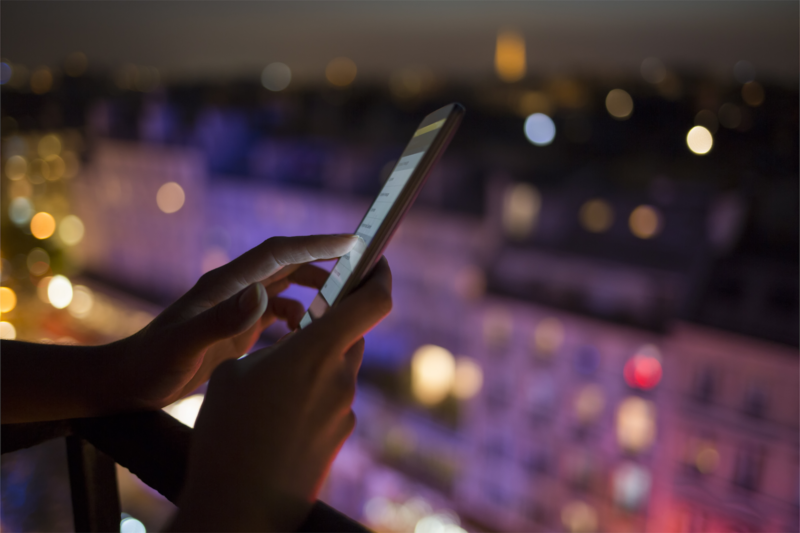 Why you should use a cloud-based PMS for your hotel? 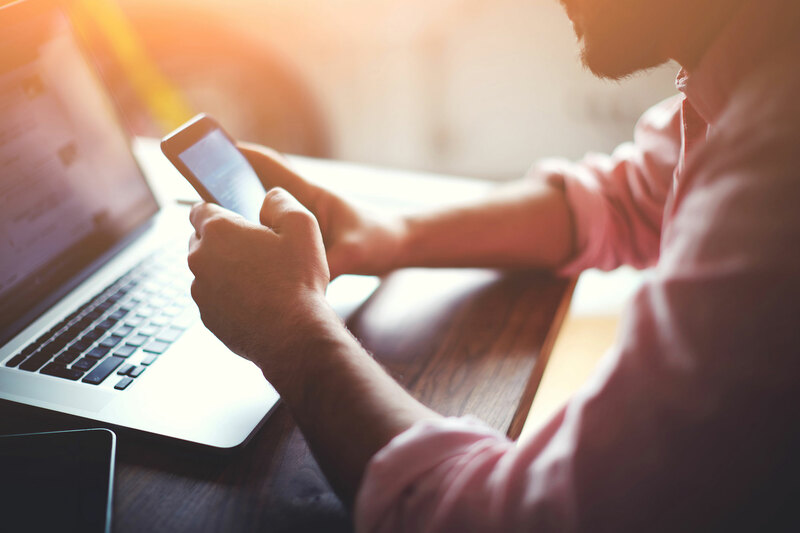 It’s time to consider letting a Cloud-based property management system (PMS) streamline your operations and improve your responsiveness, data access and controls. You are likely comfortable with the operation of your legacy PMS; you’ve bought the servers, installed the software and trained your staff to use it. To be sure, you’ve made a large investment in your system, but you may be surprised to see that a cloud-based PMS will maintain the same functionality (meaning no new training on the basics) while offering advantages like remote login, distribution management, process automation, and real-time data analytics, just to name a few. Because a cloud-based PMS is running in your browser, you securely login and have real-time access to all information. Bookings, reservation updates as well as payments can all be managed automatically from a cloud-based PMS. You can easily access and analyse all data across multiple properties because all that data is in one place. 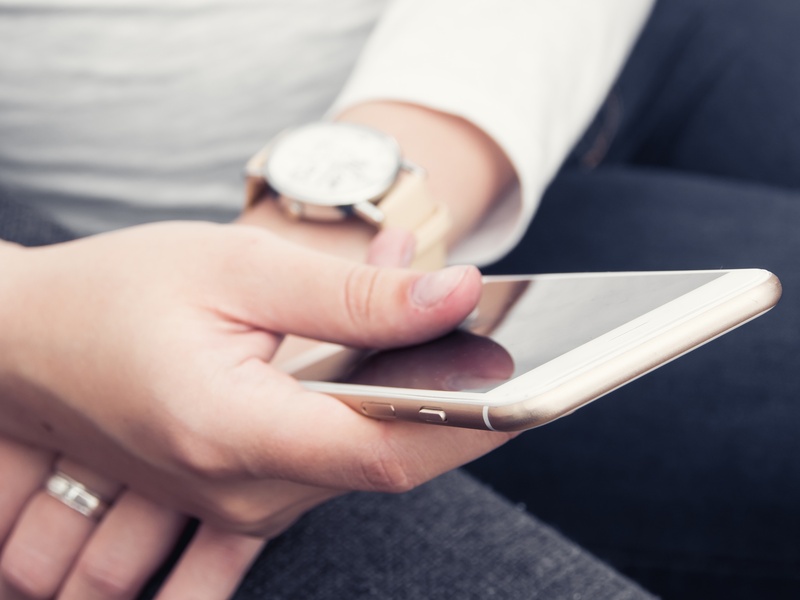 Smart phone App integration allows direct booking, check-in and check-out for Guests, all automated through the PMS, frees up staff time from managing bookings. With data analysis software built in, you can generate real-time, customizable reporting from all your data, gaining valuable insight into your operations. 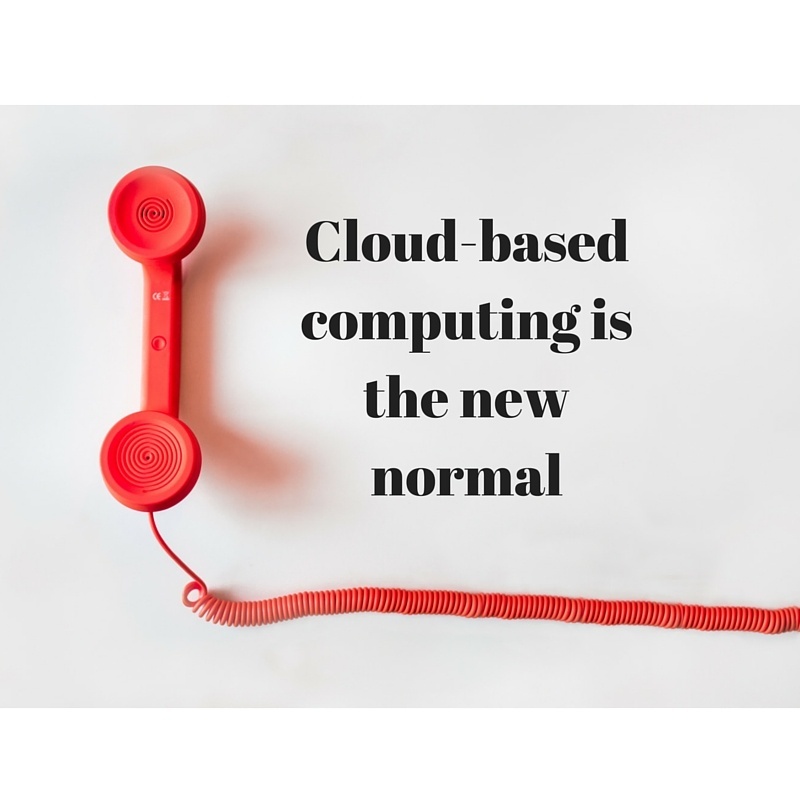 Cloud-based computing is the new normal. Already the US Government has adopted cloud services, and you are already familiar with Gmail and Google Drive, Netflix and other huge technology offerings storing and delivering data in the cloud. It’s time to relinquish reliance on physical media and its inherent challenges and limitations. 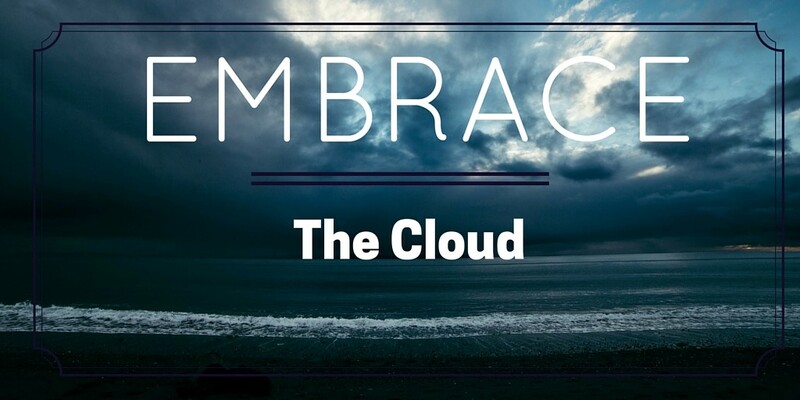 Embrace the potential of the future of travel and communication by embracing the cloud.